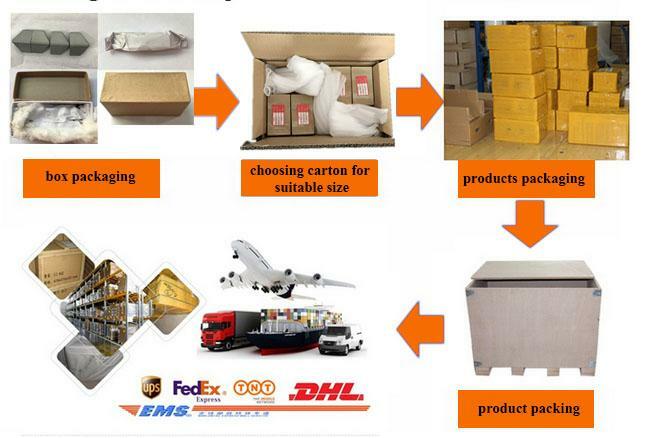 -100% virgin raw materials, stable chemical properties, long life circle. -High hardness, good hardness, excellent wear-resistance. 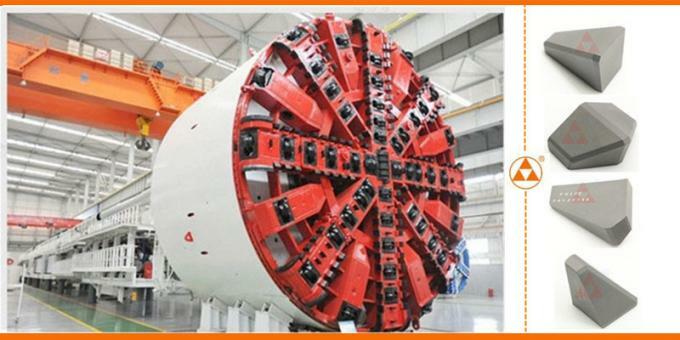 Shield cutter machine of Tunnelling tool is a kind of advanced equipment for underground tunnel construction. 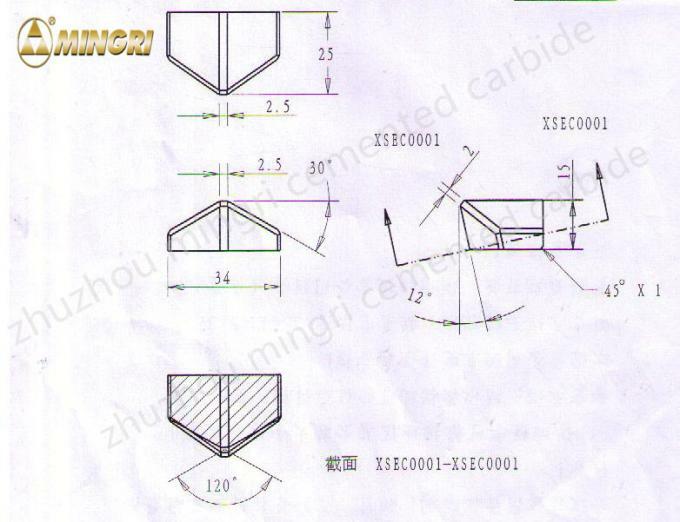 This equipment can do the field operation that not affect any construction on the ground. 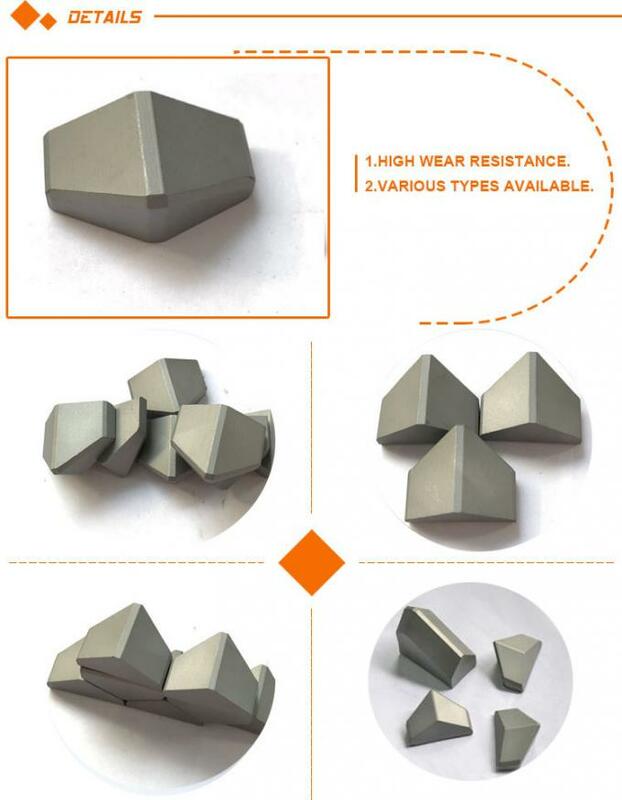 This is available and best choice for crowd city areas, protecting buildings or historic site on the ground. 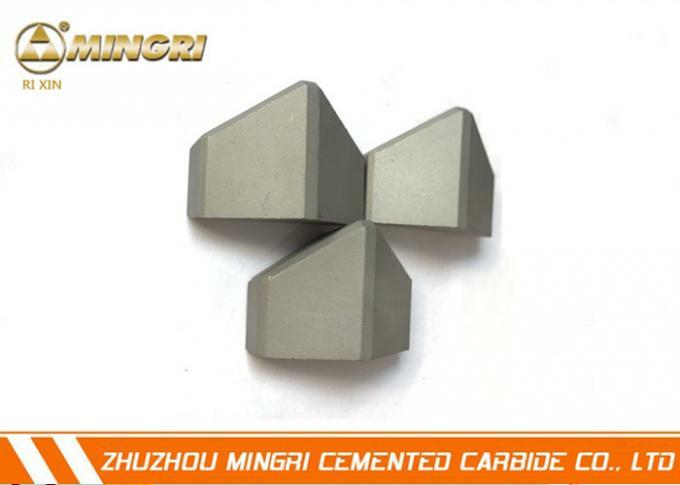 There have a very big circle blade in the front of shield cutter machine with carbide shield cutter insert, We have mounting various kind of cutters on the blade. 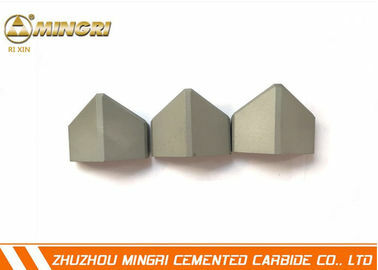 In order to promote stable and long life time of application, we have research and developed carbide shield cutter insert with special material that mainly suitable for tunnel borer machine: high impact toughness, high abrasion resistance, stable physical ability, the appearance of fine workmanship etc. 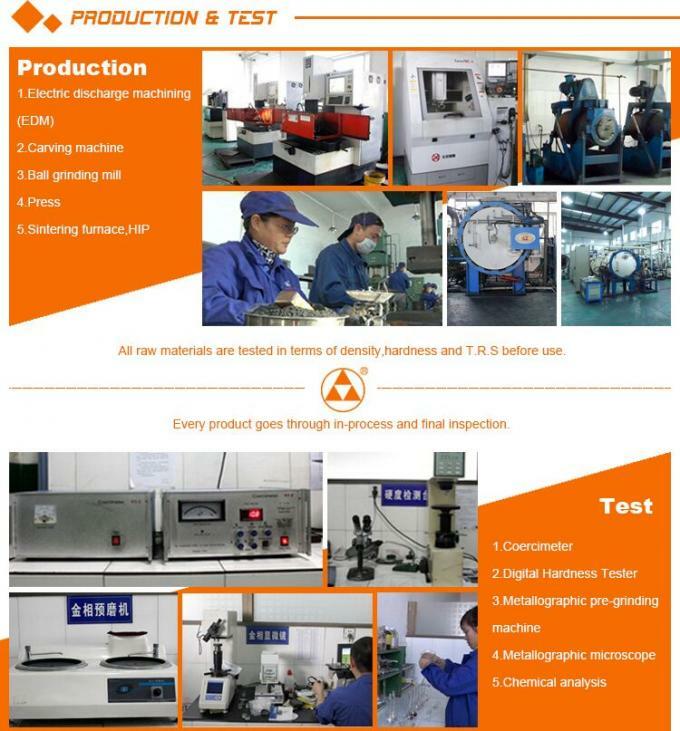 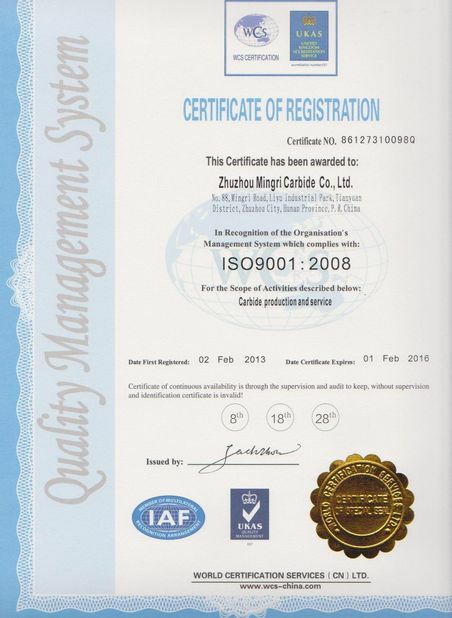 230 workers, 8000 m2 non-dust workshop, 18 years experience , 10000 sets mould, 5 workshop included grinding powder workshop, pressing workshop, sintering workshop, processing workshop, mould production workshop. 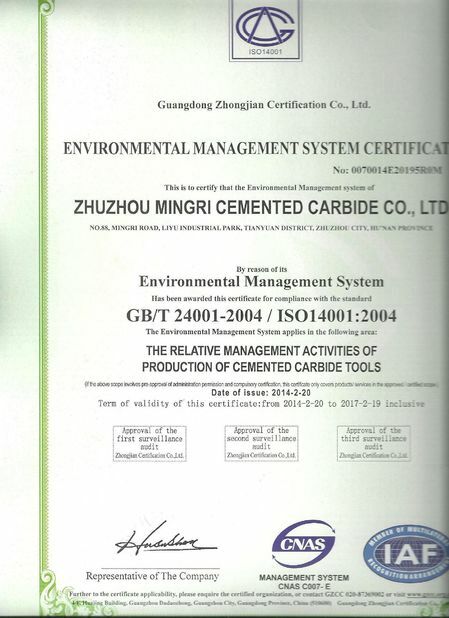 Production capacity 50tons/month, well-known brand ”Ri Xin” has registered in Europe for 6 years , ISO, CE&FDA certificated, one hour reach Shanghai port, this is how we keep superior quality and competitive offers for global valued customers.